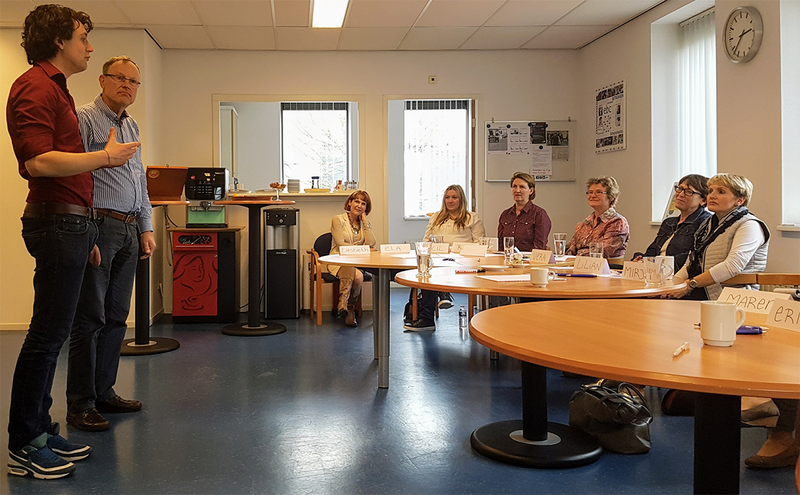 Last week I joined one of the public speaking classes from Herman. It used to be a huge struggle for me every time I had to give a presentation. It even kept me awake multiple nights before the actual presentation itself. Thanks to Herman’s enthusiasm, craftsmanship, and positive feedback my fear has disappeared to the background and I discovered where my strengths lie in public speaking. For each individual Herman sees what’s necessary to let him grow. I was able to apply his personal tips immediately. Yesterday I gave a presentation at work and the audience loved it! Herman thanks so much for this experience! 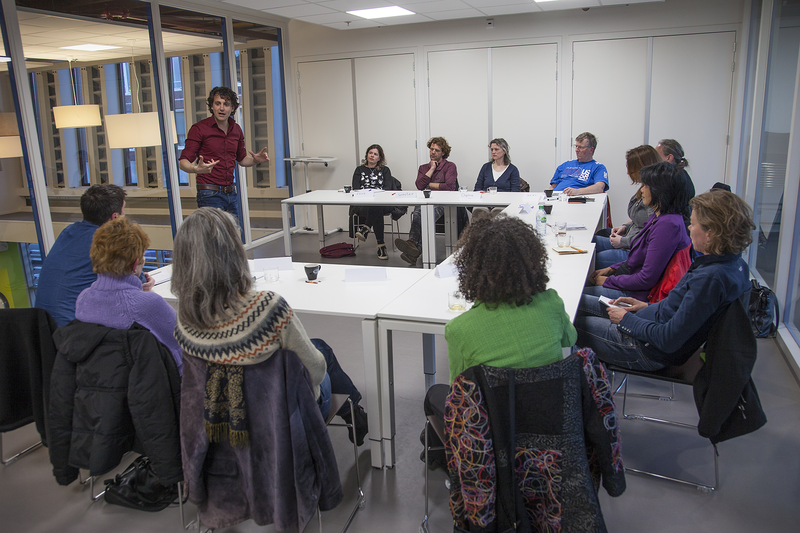 Join the public speaking training from Herman Otten together with your colleagues. During the public speaking class we will work on content, use of voice and the way you look during a presentation. During the training we learn with each other what is the best way to talk in front of an audience. In a playful manner each person discovers what is the best posture to speak in public and what is the best way of looking at the audience. Everyone has his own qualities that can be used during a presentation. During the class this qualities will be discoverd by practising multiple times in front of the group. Every participant develops a personal public speaking style which makes him authentic and unique when speaking in public. During the public speaking class everyone will have multiple turn to practise public speaking. I experienced an amazing training from Herman. I learned a lot from an inspired and inspiring trainer who has a great eye for detail. I’ve applied the learned principles in my life and did so with great success. Thanks a lot Herman! At the end of the public speaking course the participants get exercises which they can practise after the training by themselves. Tools like voice exercises, articulating exercises and exercises to stimulate the visual system you can practise by yourself before you do give a presentation. After the training everyone receives an email with notes which has been discovered during the training. The public speaking class can be given at your own location. We can also arrange a location for you. *Above prices are an indication but may vary based on your request. "With a group of lawyers we took Herman’s course. It was interesting to observe how some felt uncomfortable at start. As the training progressed everyone got noticeably more comfortable. We laughed a lot at different ways Herman showed us how you can pronounce a word or read out loud. It was fascinating to see how changing your tone completely changes the impression someone leaves behind. Very instructive and practical for us lawyers." "The teachers were happily surprised with the training Herman gave us. They were truly inspired with the techniques Herman taught and could immediately apply them in the classroom. We all feel very positive about the workshop!"